Is possible video call by phone network??????????? jacko, 13 Feb 2015Thank..one more thing how way to save battery life?Maybe u root ur zenfone and intall battery doctor..which will minimize the frequency of the cores..! 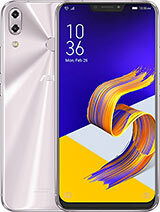 Kindly suggest me, whether to buy Zenfone 5 or not. I am a moderate mobile user, will the battery sustain the whole day?? Hii, after getting automatic system updates I have lost my speaker volume which was atleast somewhat listenable in silent places, now its almost nil.can anybdy please help. I couldnot hear ringtone anymore now and only vibration mode is active now which makes my calls to be missed. brij, 16 Feb 2015i just got mine 4.40.20.13 yesterday .. have patience you will get it soon. oops..typo.... its 2.20.40.13 . Most people are asking the same qtn again and again. here are my battery usage statistics. This is the new zenfone z2520 processor, am on 2g and brightness to minimum. Those who are having issues with battery really need to check their signal strength and background app running. use brightness only when required. and have full brightness. Bcoz screen is the major consumer. all depends on individual usage, for heavy users the intel processors might not be the best in terms of battery. AnonD-90687, 11 Feb 2015mine is still ASUS_T00J_WW_USER_2.20.40.12, im not receivng anyupdate, any reason?? ?i just got mine 4.40.20.13 yesterday .. have patience you will get it soon. Jeet, 28 Aug 2014Using this phone from last 1 week. SAR value is 2.0W/KG which is very high. Feeling pain in bo... moreI am also facing the same issue since 10 days. Does any one faced the same issue? 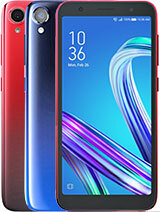 What is the exact SAR value of the mobile? 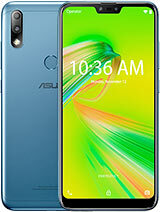 I just want to know whether Zenfone 5 comes with 1 gb ram. 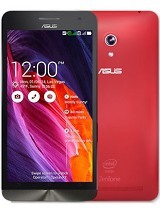 A friend of mine had got a zenfone 5 as an award in office which was ordered from flipkart. its been 2 months and suddenly when i noticed the phone, it lagged a lot , so i checked the ram, and i go to see that the phone is having 1gb ram. But when i checked flipkart in specification it showed 2 gb ram. The phone was brought at 9999 INR and is a 8gb variant. 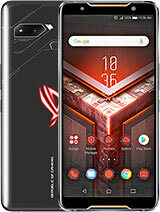 Another friend of mine has brought 8 gb variant at 7999 INR and that phone consists of 2 gb RAM. battery backup is very poor. and loudspeker output is also poor.touchpad is very good. My phone cannot get any transfer file from computer. Why? How to fix it? The speakers have gone silent within one month of using the phone. The external speakers are very bad. The Service centre personnel also do not have a clue about the problem and are saying that the motherboard is faulty. 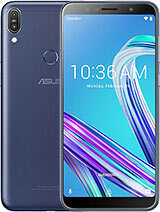 Very poor quality phone and service from ASUS. 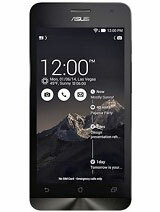 How can a company which with a motherboard repute manufacture such defective motherboards for a phone. 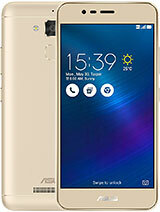 There were lot of customers at the service centre with the same problem on the Zenfone. 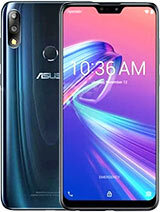 If enginiers from asus manage to fix heating problem the battery life will increase rapidly. Also 3g is enormous battery sucker and heater. Hope Lolipop do something in that direction. 1. DO NOT LEAVE BATTERY CHARGING WHEN FULL. I SAY AGAIN: DO NOT UPDATE ALL APPS. Hardware Reset (Power key + Vol.Up) cannot restore it. Oppo R2001-Yoyo's LoudSpeaker & Headset is 50% Louder & has more range (clearer) than ZenFone 5's. use ZF5 camera to take pictures. I HOPE THIS COULD BE OF HELP to a decision.